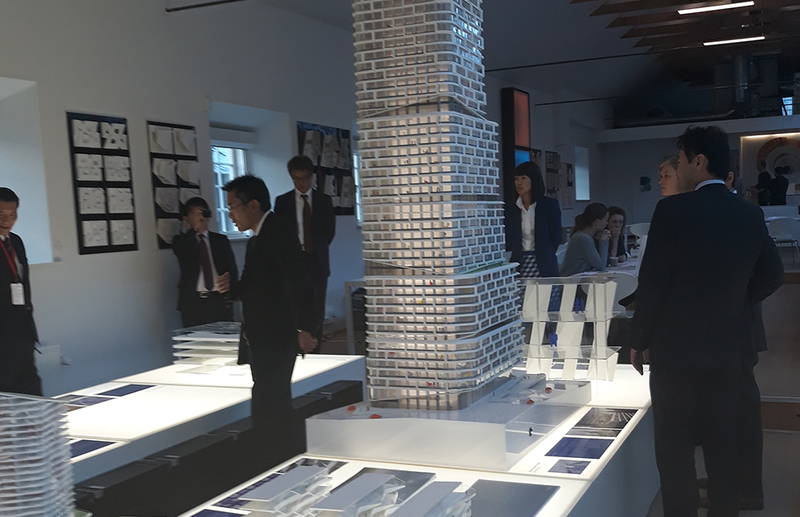 Together with BDP - Your Best Destination Partner, Scaledenmark conducted a Smart City Tour of Copenhagen with executives from Toyota. 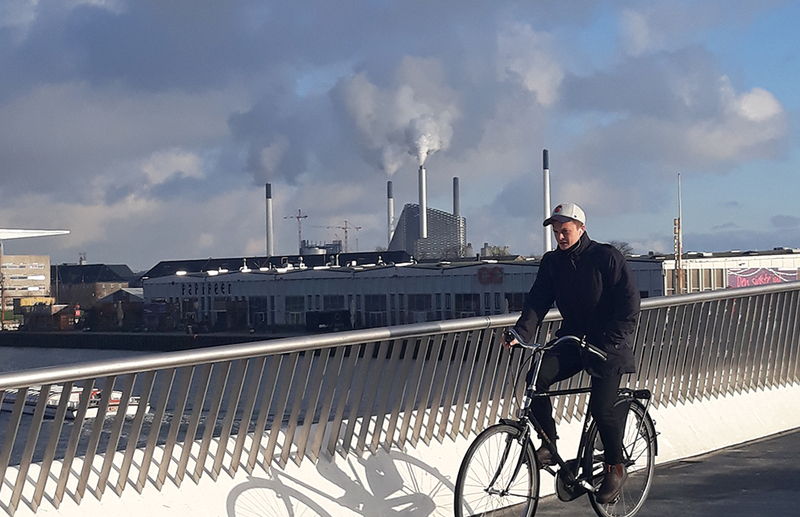 The goal of the tour was to highlight Copenhagen’s roadmap to carbon-neutrality through smart-city solutions at various scales. 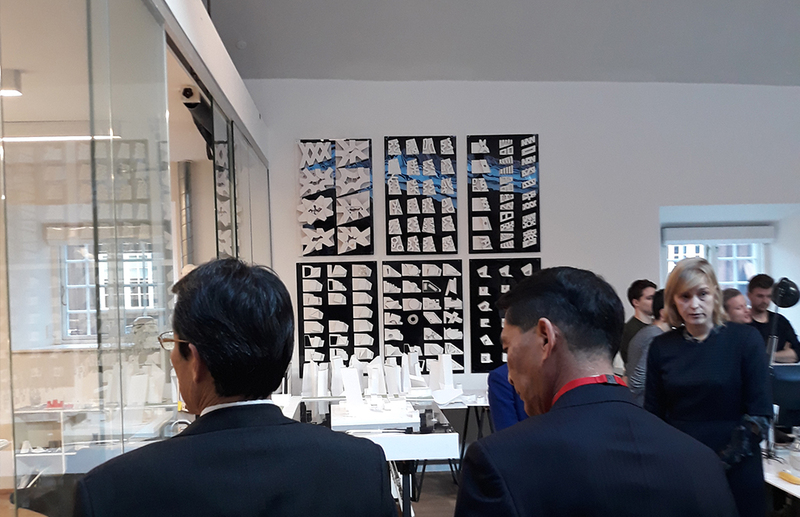 Touring by electric car, Scaledenmark presented design solutions that demonstrate it is possible to tackle urban growth and climate challenges while increasing quality of life. Beyond the scope of climate-friendly transit, we also explored the transformation of Copenhagen’s harborfront with private visits to design firms. Architecture and design has played a crucial role in Copenhagen’s revitalization, especially in regard to smart and sustainable public space. One of the key solutions discussed was Amager Bakke, or ‘Copenhill,’ as it is affectionately named. This is Copenhagen’s new waste-to-energy plant that also doubles as a public playground, an urban mountain over 85 meters high that offers recreational activities ranging from skiing and snowboarding to hiking and rock climbing. Because why not make energy production fun? And why not re-think how we design for future energy solutions? In both concept and functionality, the building design is truly a ‘hybrid.’ A business (and vehicle model) that Toyota has mastered in the marketplace. Cross-breeding programs like energy production with social value is a key reminder for business leaders like Toyota to use their innovation and skill for a better tomorrow. Interested in learning more about smart city solutions in Copenhagen? We look forward to hearing from you!